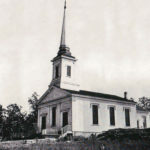 Originally called the Congregational Church of Flagg Creek, Lyonsville Congregational United Church of Christ is the oldest Congregational church in Cook County, Illinois. As early as the 1830s, settlers in Lyonsville and Flagg Creek gathered at homes for prayer meetings. The Vial home, then a 16 square foot log cabin, housed the first meetings; later the members met at other homes. On May 14, 1843, under Reverend E.E. Wells’ and Luther Rositer’s guidance, the pioneer families officially established a congregation with the goal of building a church. In 1848, the members established the Lyonsville Cemetery which is still located on the hill behind the church. 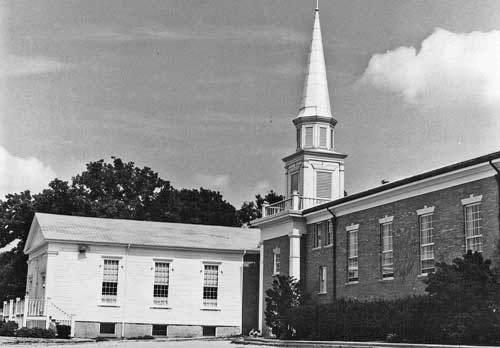 In 1853, the congregation began planning in earnest for a church building. The building project was completed in 1858 at the cost of $1,800. Using the proceeds ($186.55) from a church dinner, the congregation added a parsonage in November 1879. 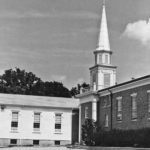 At its 90th Anniversary in 1933, the Lyonsville Church had a membership of 449. The church’s important role during the American Civil War reflects the values and commitment of its members. Local soldiers on leave from the Illinois 127th Regiment would place the muster roll on the communion table and ask for recruits to fill the ranks of those who were injured or died. The Lyonsville Cemetery, located on the hill behind the church, has the graves of 17 Civil War veterans. In 1889, the Hiram McClintock Post of the Grand Army of the Republic donated a bronze plaque honoring the fallen soldiers of the 127th Regiment. 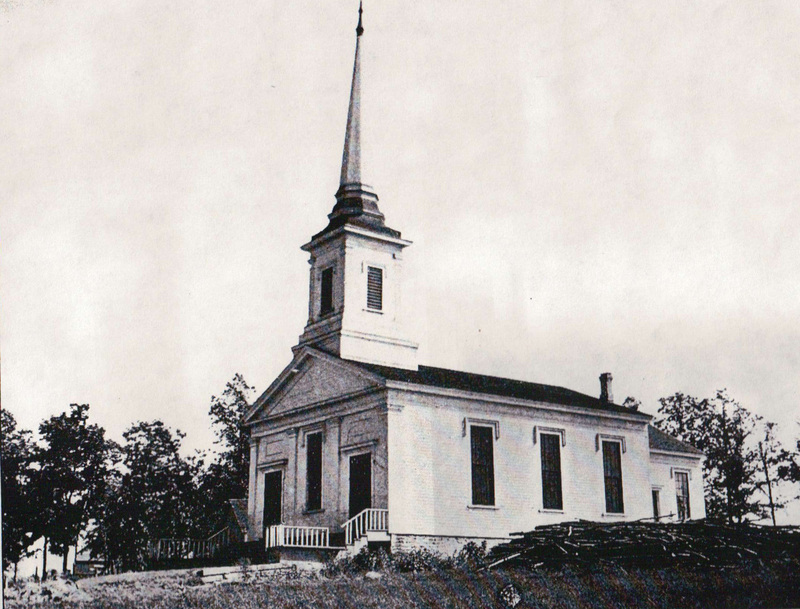 Lyonsville Congregational Church remains a vital part of the Burr Ridge area.